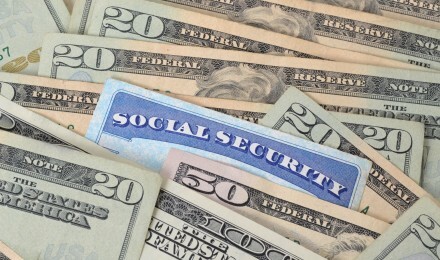 The Social Security program helps a great number of people when they reach retirement. For some who have failed to plan adequately, it is their only source of income when they are done working. For others, it is a nice bonus every month because they already have significant assets that they can draw from. The program is designed that a person who reaches full retirement age (65 to 67 years old) will have some of their basic needs met. Those who retire early can begin collecting their share at age 62, and those who have other sources of income can defer their payments as late as age 70. The longer a person waits, the more they will receive in their payments (after age 70 the amount no longer grows). Depending on a person’s situation, the right time to collect payments will vary. Sometimes people retire early because they have planned accordingly. Other times people retire early because they can no longer work. Those who were disabled earlier in life might not have had a chance to accumulate enough retirement assets to provide for themselves. They have very little savings, and they need to start collecting their Social Security checks sooner. 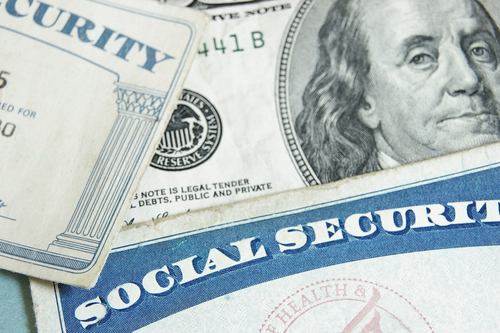 While waiting to collect on the social security payments until age 70 will provide more of an income, there are many people who simply need the money now. Even for those who do not necessarily need the money, they may want to collect now if their life expectancy is not very long. For those who have an illness that may result in death in their mid 70’s, collecting Social Security sooner will allow them to collect as much as possible. 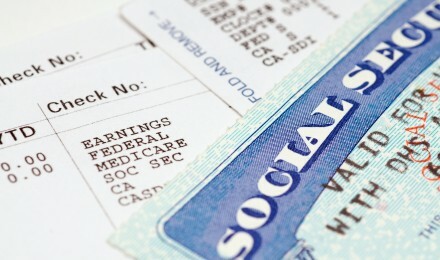 Social Security is a great help to many people, and there are a lot of people who simply could not survive without it. For those who are still working, it will most likely still be around when they retire. Maybe not in the capacity they would like, but it should still be there. If you are worried that it may go away, take it early. If you need the money to survive, take it early. If not, then wait as long as possible. 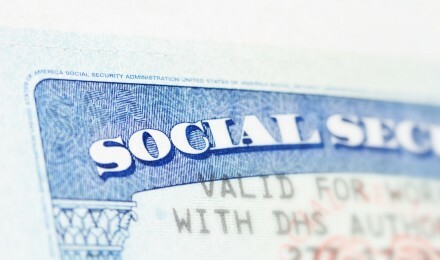 Are Social Security Benefits Part Of Your Bond Portfolio?